Scotty Lago is young and restless. At the tender age of 19, he's already an accomplished professional snowboarder and seasoned world traveler. 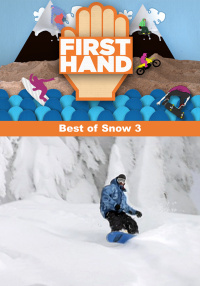 Firsthand follows Scotty on his busy winter schedule to Japan. Here Scotty teaches local Japanese kids to snowboard in the halfpipe, communicating only through a translator, and a humorous session ensues. With a beautiful day and a well-built halfpipe, all goes well until Scotty falls and injures his backside. Good times go bad when he repeats the injury and puts his Japan trip at stake. 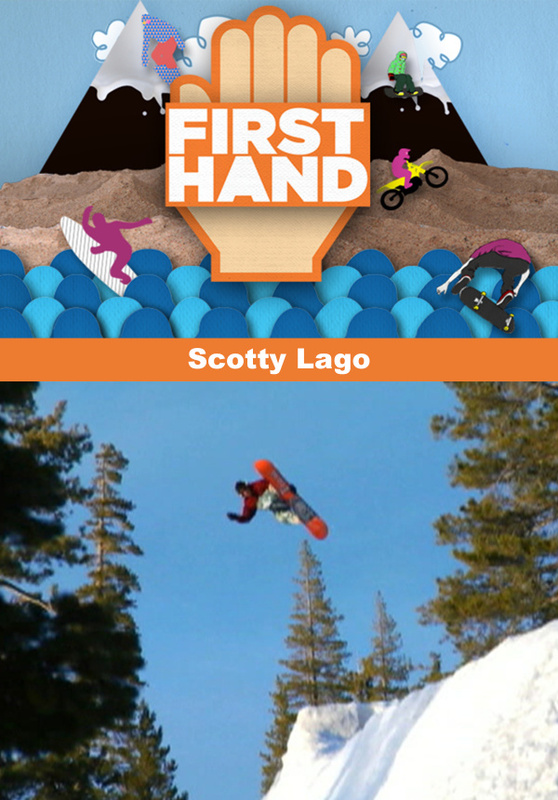 Winding up his trip to Japan, Scotty heads to a new Idaho ski resort, Tamarack, where he competes in the Grand Prix. In Tamarack Scotty finds the usual roster of top rider professionals absent, off competing in another contest. Hes confident he will have an easy win. 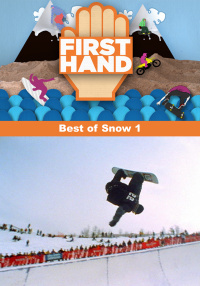 But regardless of his opponents, Scotty will still have to battle his nerves at the top of the halfpipe. This Fristhand is filled with good times and bad, all through the energetic eyes of young Scotty Lago.